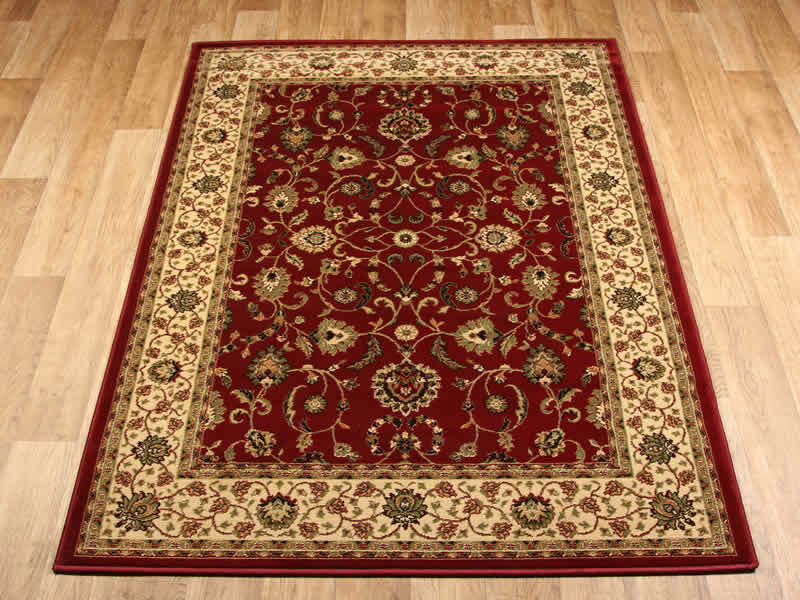 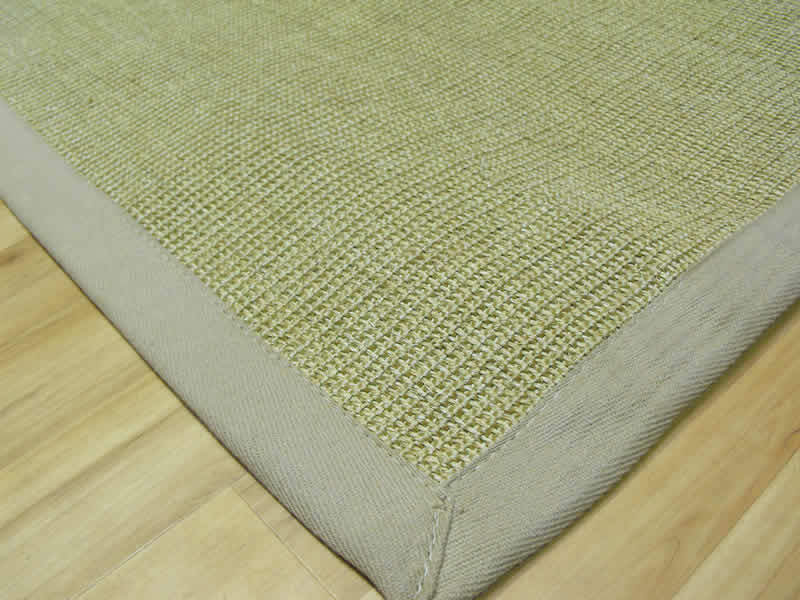 Our traditional rugs collection features different yarns for different budgets, so whatever your price range, you will be sure to find a rug that you love when shopping online with www.rugscentre.co.uk. 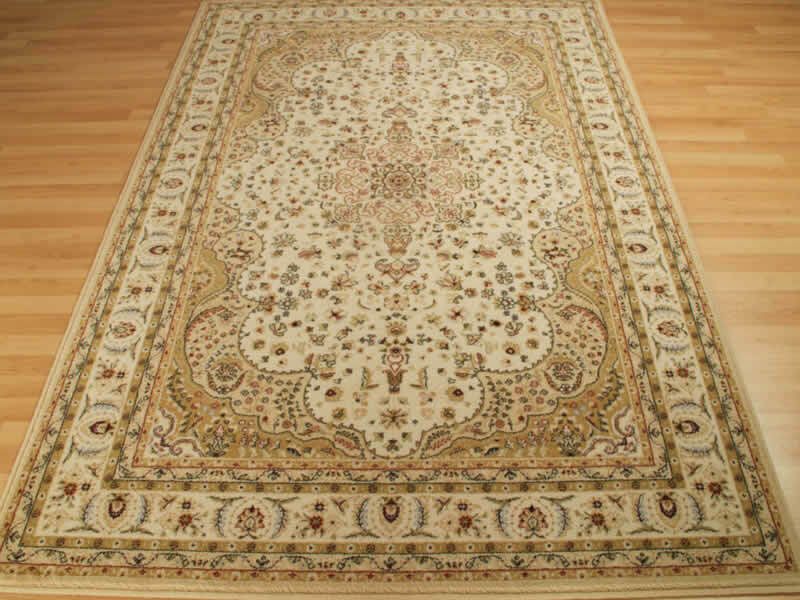 We offer everything from handmade Afghan rugs to machine-woven Ziegler rugs made from man-made fibres. 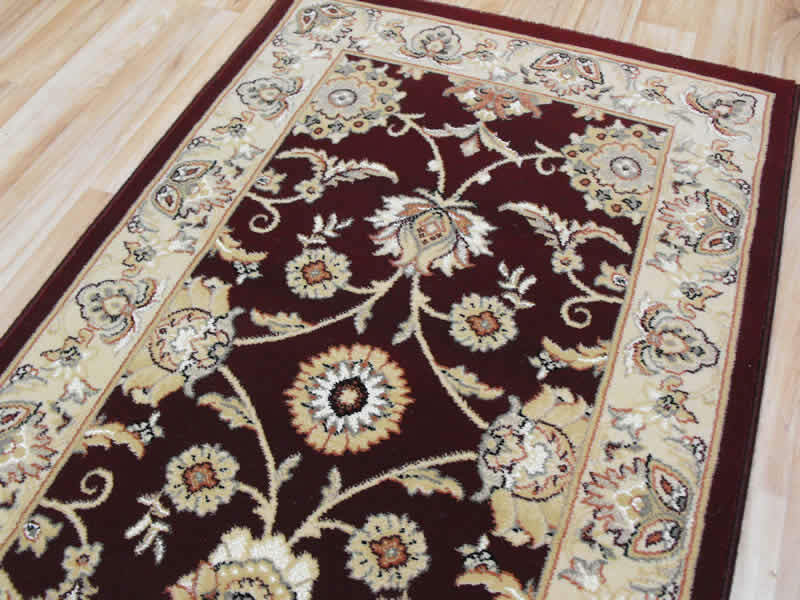 Every rug will provide luxurious quality, bringing warmth to your home. 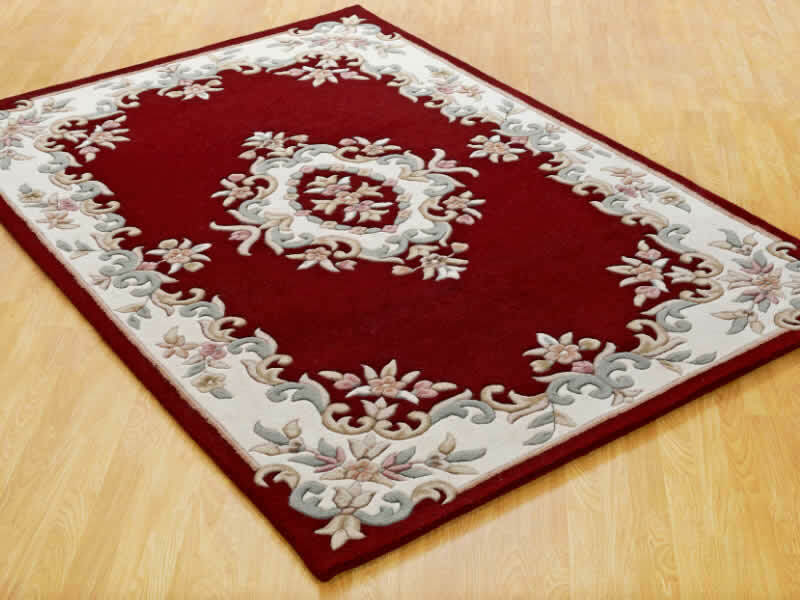 Whether made from wool or polypropylene, every traditional rug features a soft, comfortable pile and all boast enchanting designs to enhance any space where they are placed. 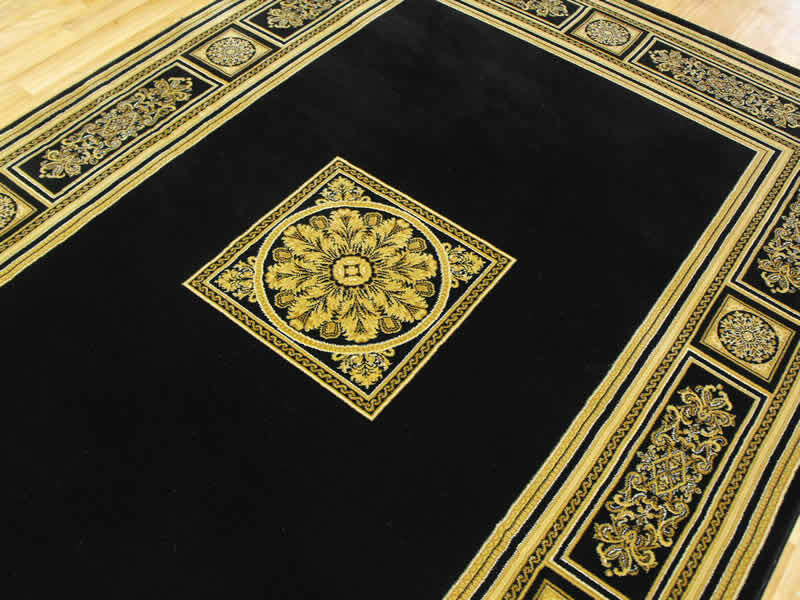 Whether you have a period property which requires an authentically styled traditional rug, or you want to bring a touch of classic style to a more modern home, our online and in-store range is sure to feature something to catch your eye and complement your living space. 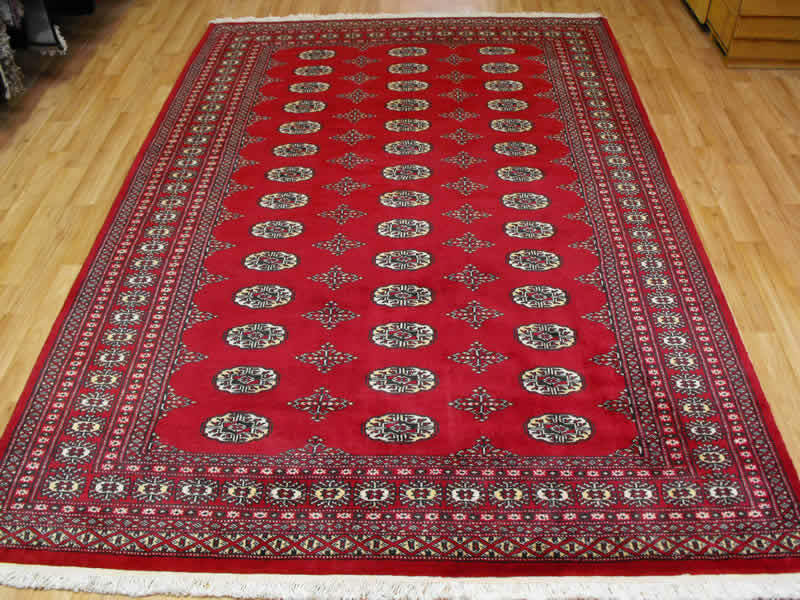 Take a closer look at our selection of traditional rugs now and place an order today for free UK delivery on all of our products. 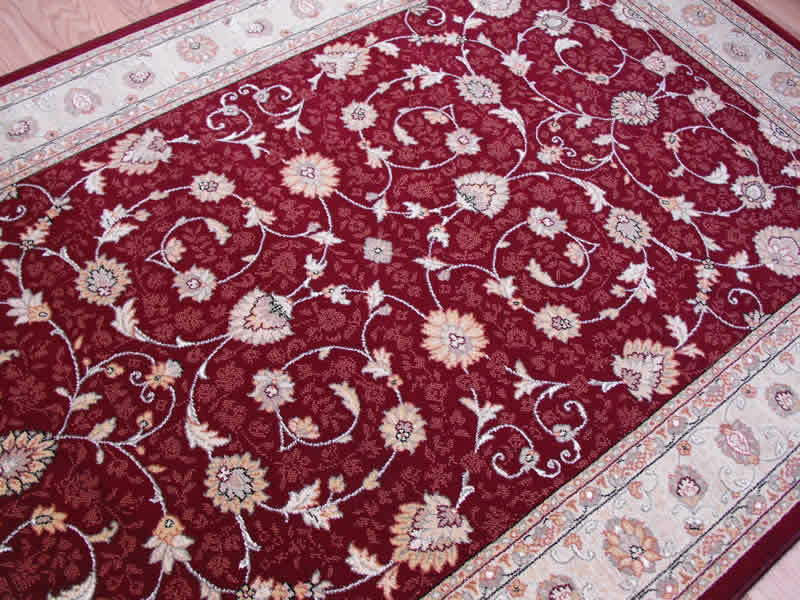 If you do not see what you like online then why not give us a call today! 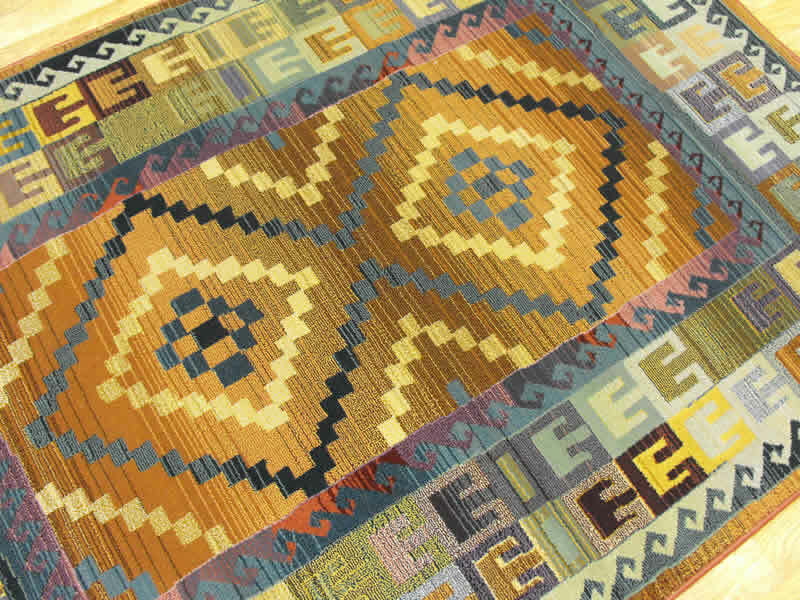 My rug has arrived and it's perfect, thank you.